It’s hard to know when you’re in Boston, MA or Teaneck, NJ that there are tens of 1000 of Fair Trade Town organizers across the world. 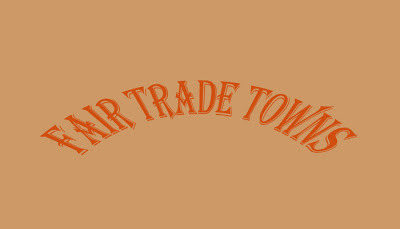 Well, here are some exciting numbers: we have 1,227 affirmed Fair Trade Towns in 24 countries and 6 continents. Imagine if we added the number of in-process campaigns – impressive, right. In November, 6 delegates from the US skipped across the pond to Poznan, Poland to meet with over 130 town organizers from countries as far away as Brazil and Japan, for the 6th International Fair Trade Towns Conference. Here are my reflection and key takeaways, as well as speech marks from fellow organizers in attendance! 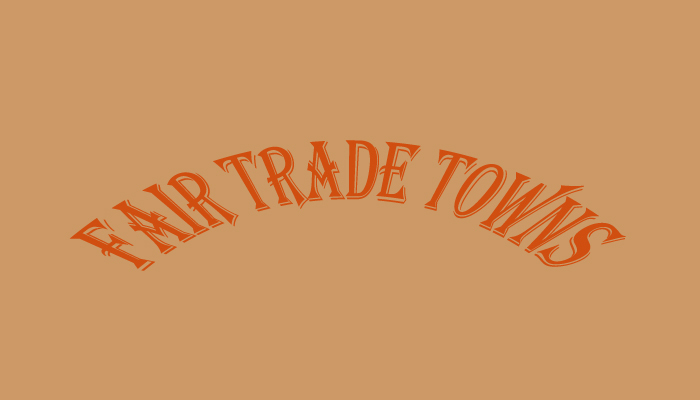 Currently, there are 19 countries with nationwide Coordinators and, as the Fair Trade Towns movement continues to grow and spread, we are looking to establish an global coordinating body. While there is a lot of work to be done and many decisions to be made on how and who will organize the global body, it was great to see the movement come together and agrees that we like to see this happen. We will be sure to keep you posted.